The automated installer binary (cloudera-manager-installer.bin) installs the highest version of Cloudera Manager. To use a lower version, you must install Cloudera Manager using packages. 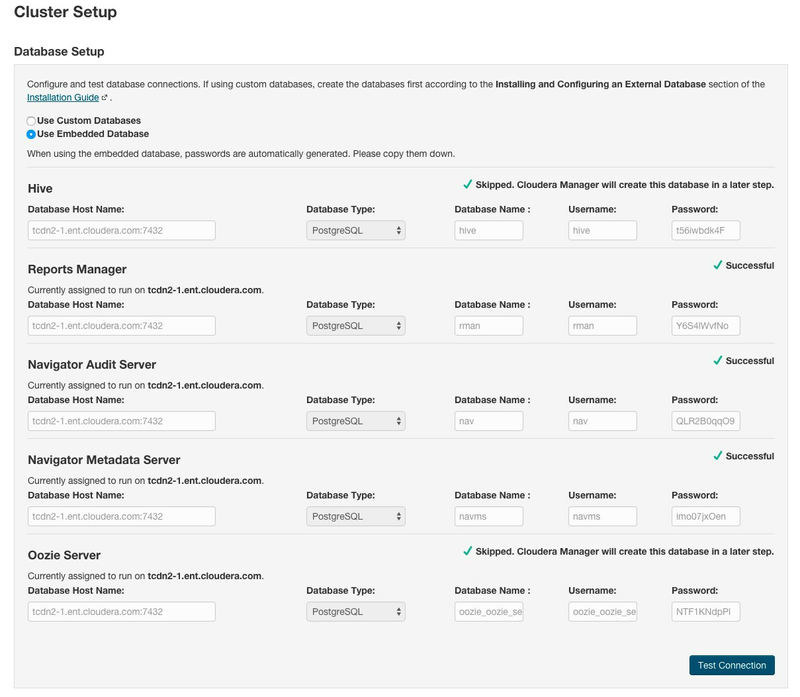 See Installing Lower Versions of Cloudera Manager 5.